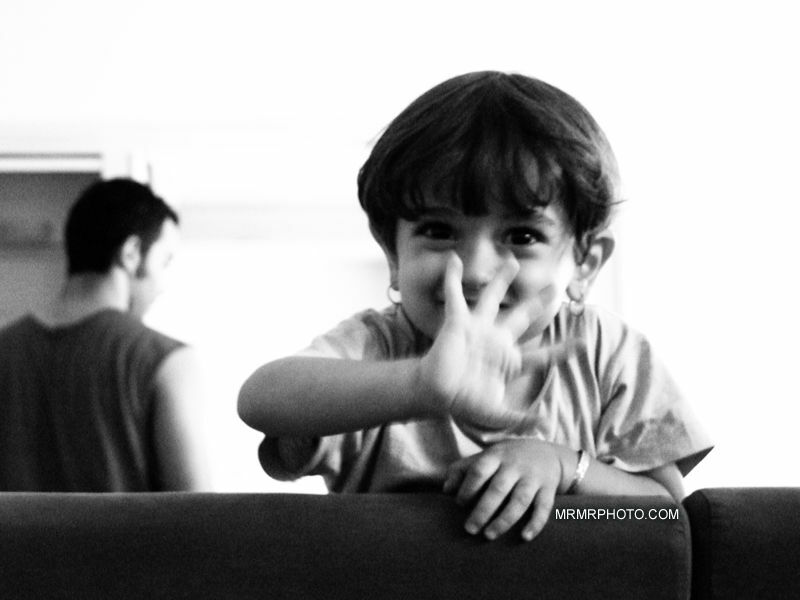 MRMRPHOTO (Tehran, Iran) on 16 June 2010 in People & Portrait and Portfolio. She is the main Actress of my scene when I take portrait. It Is really a lovely photo. Aneli looks so nice and happy while acting Bye Bye. Mashalla Che bozorg shode!! Dige bayad behesh goft khanume Anelli!